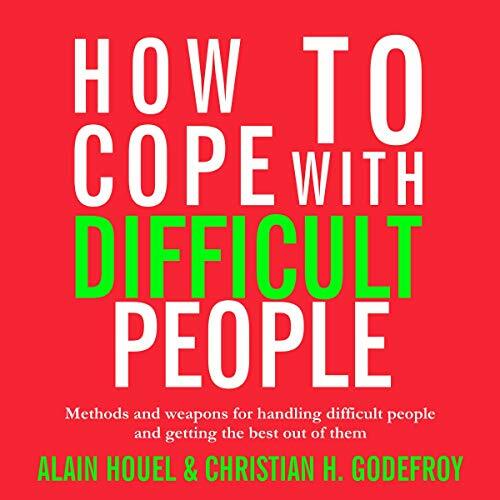 Showing results by narrator "Joshua Manning"
There are different kinds of difficult people, and what you'll learn first in this audiobook is to recognize them for who they are. You won't be able to cure them, they would have to go into therapy most of the time to become better versions of themselves. But you'll also find your weapons to overcome the obstacles these aggressive, negative, or just silent people erect on your path. Working in stages to assess the situation and the profile of the difficult people you face, you'll be able to shield yourself and turn their shortcomings into an opportunity for both of you. 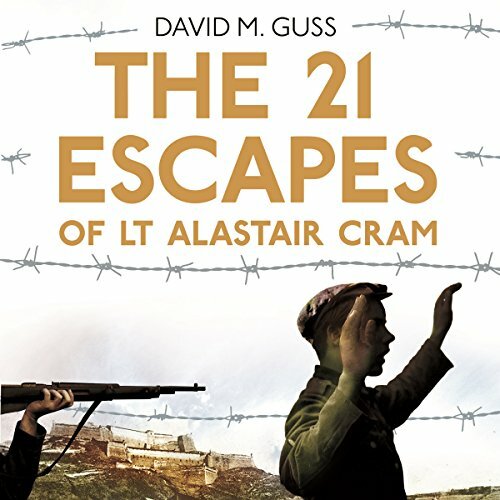 A genuinely new Second World War story, The 21 Escapes of Lt Alastair Cram is a riveting account of the wartime exploits of Alastair Cram, brilliantly told by the American author David Guss. Cram was taken prisoner in North Africa in November 1941, which began a long odyssey through 10 different POW camps and three Gestapo prisons. He became a serial escapee - fleeing his captors no fewer than 21 times, including his final, and finally successful, escape from a POW column in April 1945. 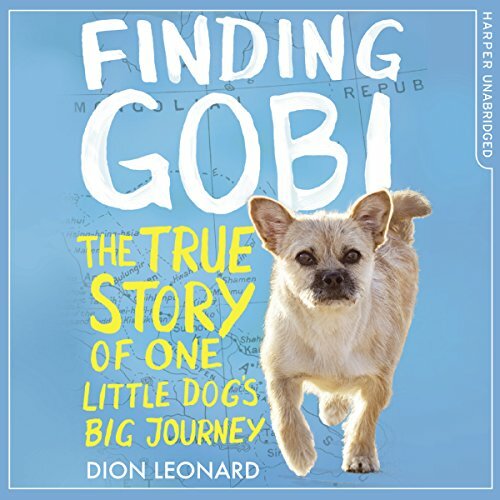 In 2016, Dion Leonard, an ultramarathon runner, stumbled across a little stray dog while competing in a gruelling 155 mile race across the Gobi Desert. The pup earned the name Gobi as she went step for step with Dion, keeping pace with him for nearly 80 miles. What Gobi lacked in size, she made up for in heart. Dion had always focused on winning, but as he witnessed the incredible determination of this small animal, he felt something inside him change. 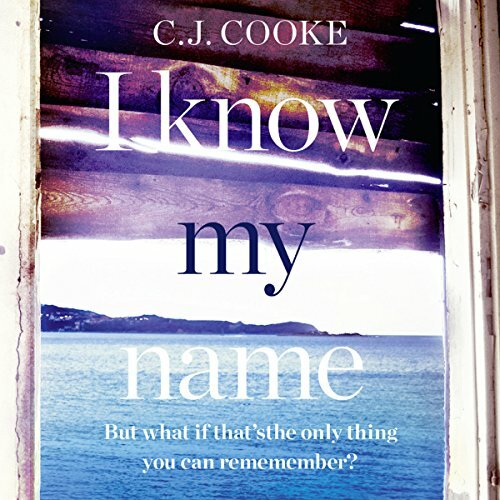 Abandoned at a monastery as a young child, Alexander serves two masters - God and the fading memories of his past life - the one he never got to live. As he nears the day to take his vows, he’s sent on a last sojourn into the real world, but what begins as a test of faith becomes a journey to manhood. Born from the line of two kings, Lady Sibylla Mac William is abandoned by her sire as a child and then ruled illegitimate. 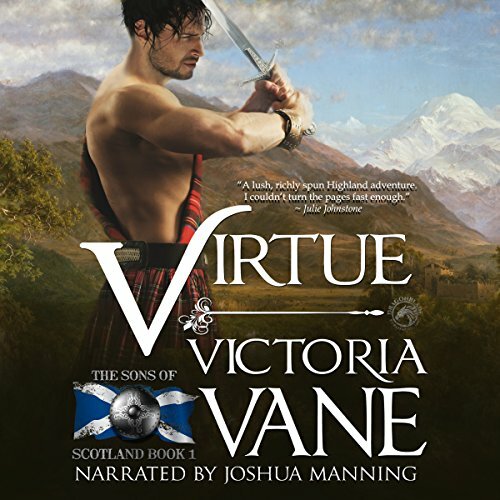 Though she lives a happy life under her uncle’s protection, Sibylla craves something more. 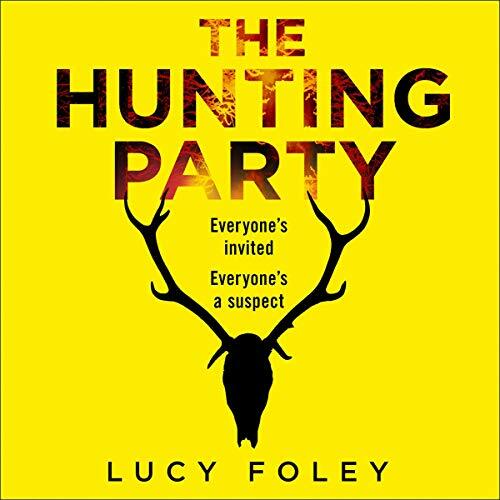 DI Henderson is settling into new offices and a new house, but the murder of a young man on a cross-channel ferry diverts his attention. He is soon drawn into the dark world of wine fraud. The DI isn’t allowed to travel to France where the victim once worked, but he's assisted by private investigator Harvey Miller. 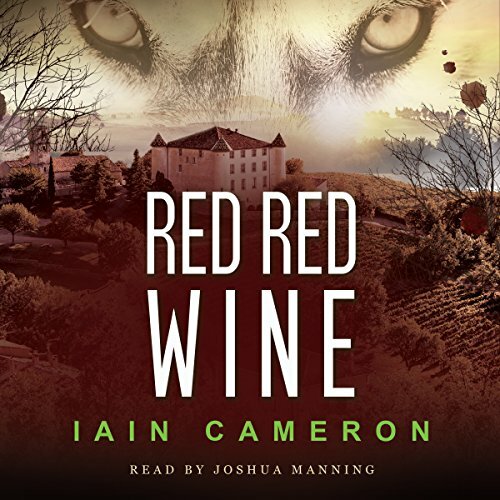 Miller stakes out the vineyard but receives a beating for his trouble. 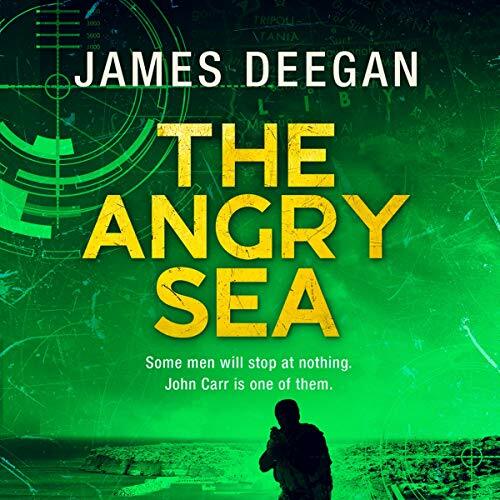 Henderson believes that Daniel Perry, an east London gangster, leads the gang. Some discoveries are better left unmade. 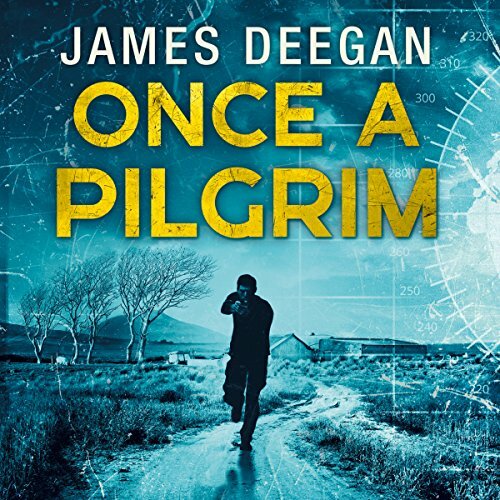 Peter thought he was done with grave robbing, but when a former business partner lures him out to Dungarradh, a small Scottish island with a big secret, he finds himself waist deep in more than local folklore. 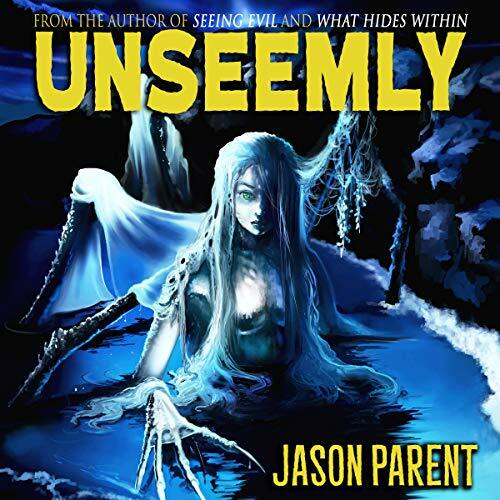 Is the disappearance of his teammate truly the work of the legendary fae, or is a sinister force at play?